This year’s fair EXPO Inter Cars Romania is already history. Edition 2018 was of special nature, because it was also an opportunity to celebrate the 10-year-anniversary of founding Inter Cars Romania S.R.L.O. The special nature of the event was confirmed by the amount of visitors, which was estimated for over 6 thousand. Everybody coming on the third week of June to Brasov was certainly satisfied. The arrangers provided a lot of attractions and the customers had the opportunity to confront their own opinions with opinions of the suppliers. We are happy to see, that the interest in Lumag stand this year was very big. It was visited by some hundreds people from Romania, Moldova and Greece. 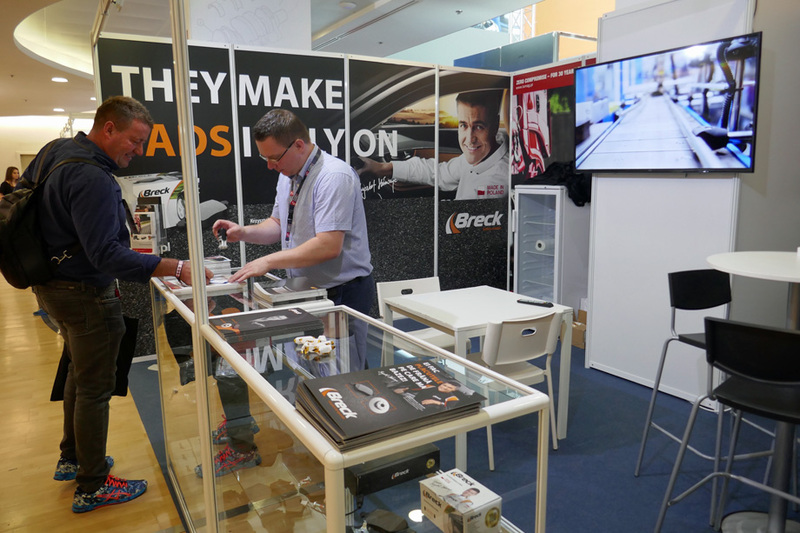 Especially interesting were the new product solutions – ceramic brake pads from the premium line “High Safety” in case of the BRECK brand and brake pads with the special layer “green coat” in case of the LUMAG brand, which are available from May 2018. The participation in EXPO Inter Cars Romania 2018 had a special meaning, because during meetings with the customers we were able to gain information, which would be helpful in further improvement of the LUMAG and BRECK products. We would like to thank the organisers for the invitation and wish them success in development of the distribution on the Romanian market. See you at the next edition of EXPO Inter Cars Romania!